In-Home Supportive Services provides crucial benefits for families of children with developmental disabilities. 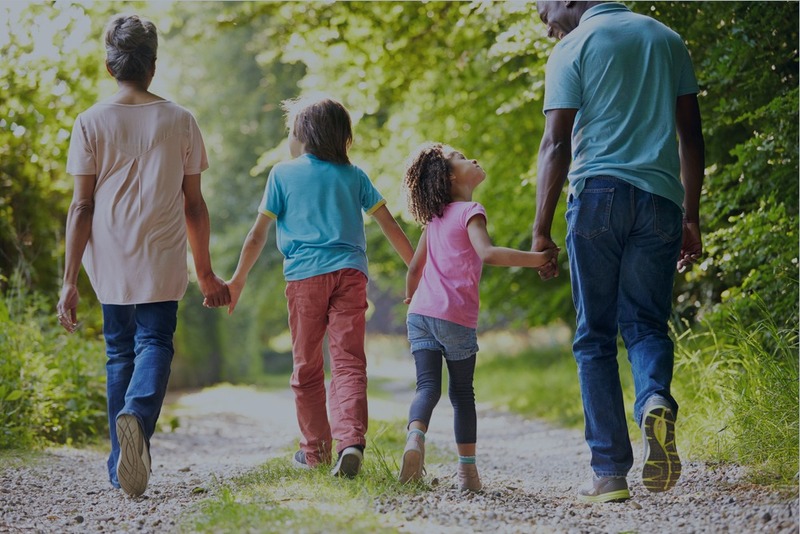 Unfortunately, applying for and receiving these benefits is notoriously difficult and many families give up after encountering roadblock after roadblock. At American Advocacy Group, our mission is to help you throughout the application process and get you the assistance you deserve. IHSS is a California government program that provides financial support for in-home caretakers of impaired elders, persons with disabilities, and children with developmental disabilities including ASD. 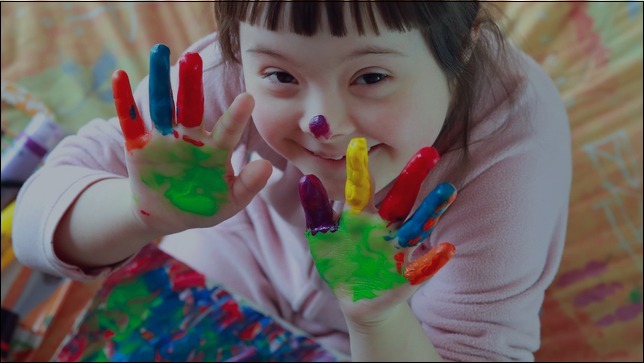 While a variety of benefits are available, the most important for families of children with special needs is “Protective Supervision.” When you are approved for Protective Supervision, you will receive an hourly wage to stay home and care for your child. The IHSS application process generally involves a written application, an in-home interview with a social worker, and medical records. Once approved, there will be ongoing assessment. AAG can assist at every stage of this process whether you are a first time applicant or your application was denied. Every child with special needs deserves full supervised care, and no family should be turned away. Contact AAG today for a free consultation to determine your best approach.